Frenzied parents towing their children to Walmart, Target and other big box stores for back-to-school supplies in August, is an annual tradition that is as much exciting for kids as it is exhausting for parents. To save parents some time and energy, we've done the research to see whether Walmart or Target has the better deal on popular items on school supply lists. Check out the deals below and see which store you should go to and save a trip. 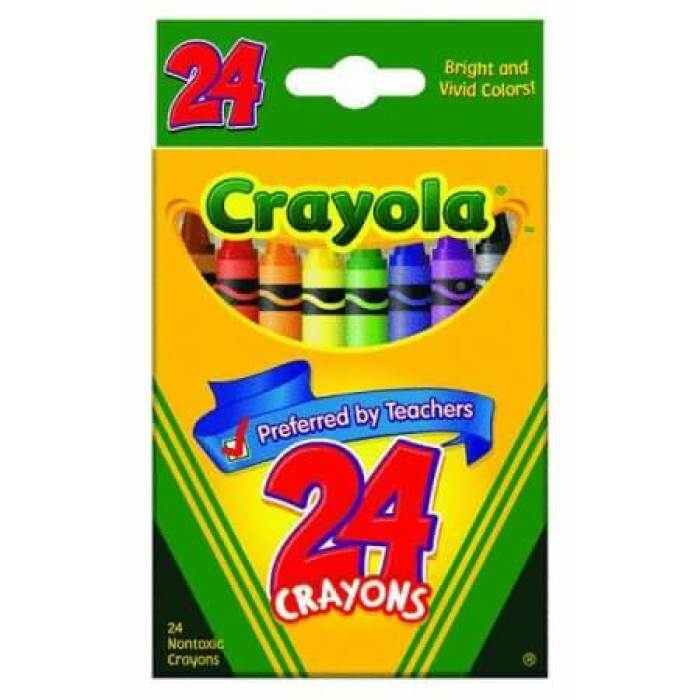 Perennial favorite Crayola Markers which boasts "Preferred by Teachers!" on its cover is the same price at Walmart as it is at Target. 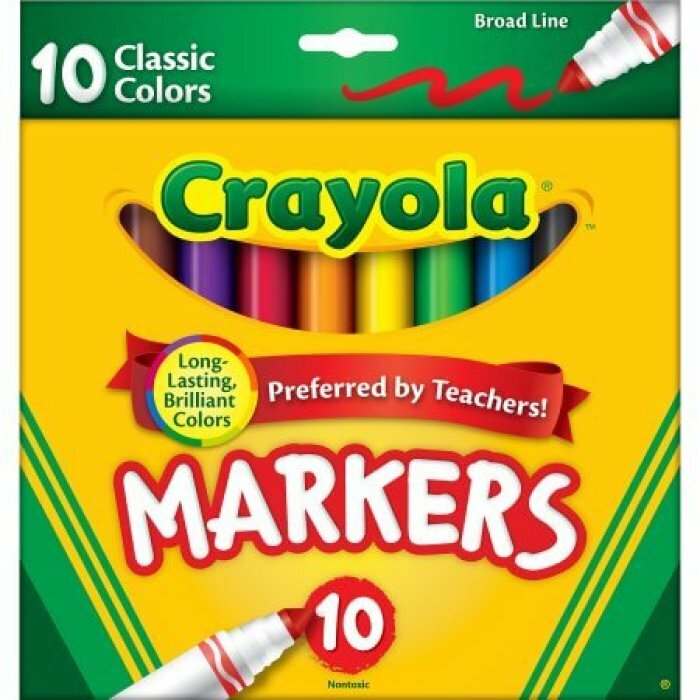 A pack of 10 classic color Crayola Markers is $0.97 at both stores, but Target notes that the regular price is $0.99 and the $0.97 is the sale price. Also Target has the bonus that patrons who spend $30 on school supplies will get a $5 giftcard. 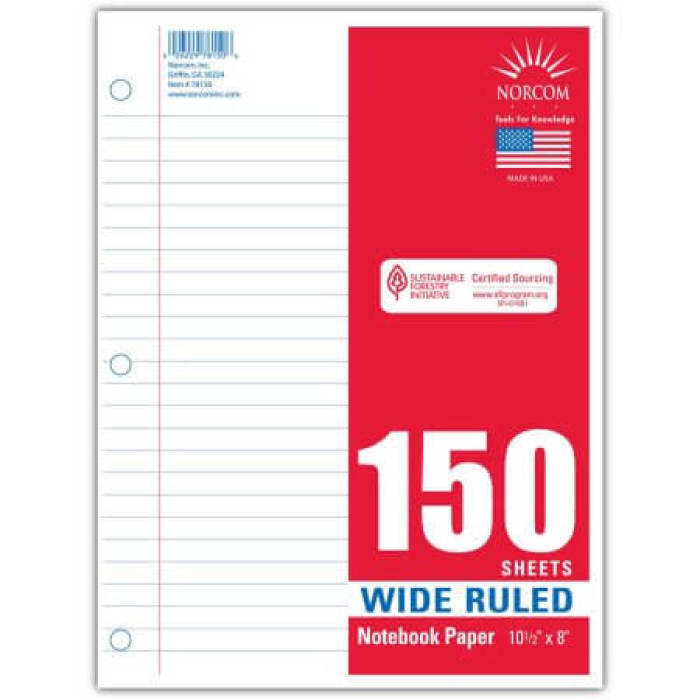 150 sheets of wide-ruled filler paper comes in at a cool $0.82 at Walmart and 125 sheets of similar filler paper at Target is $0.75 a pack. Walmart is the better deal here. 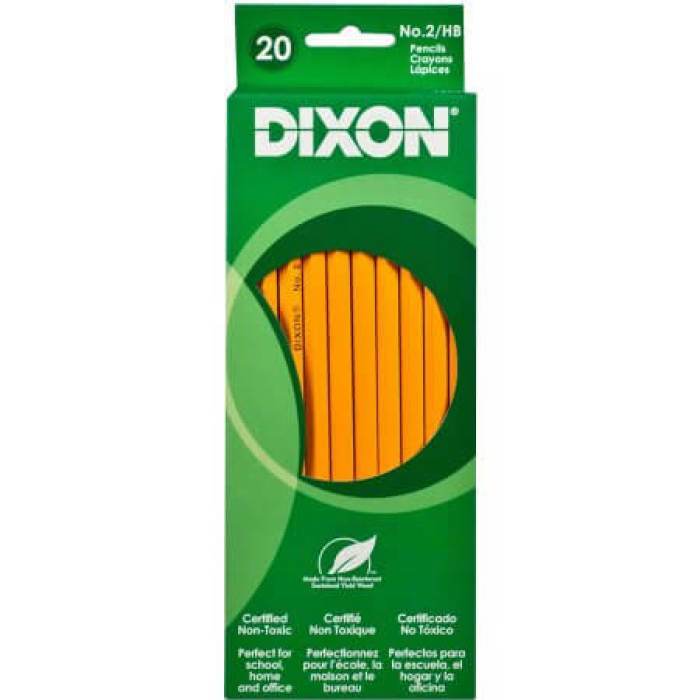 Walmart has cheaper #2 pencils, with a 20 pack being sold for only $0.97 while at Target a pack of 24 #2 pencils from the generic store brand up&up is $3.94 – that's a big difference. 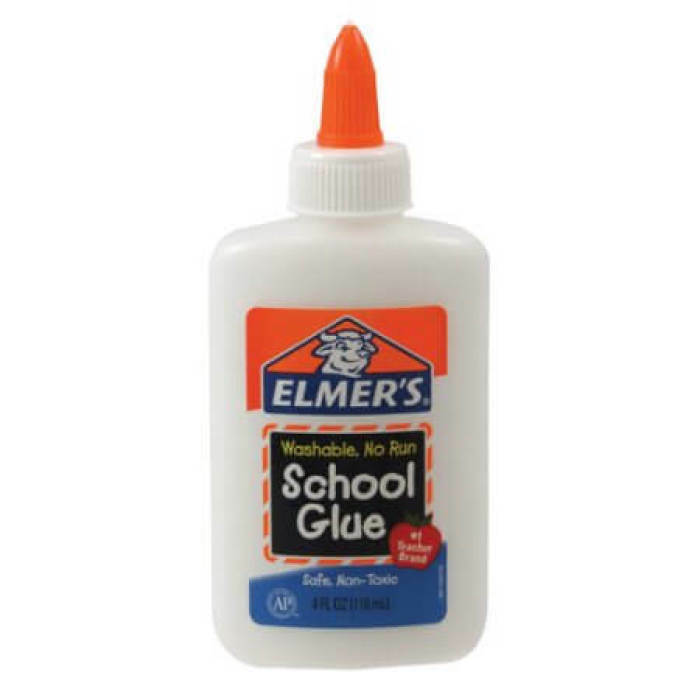 Another school favorite, Elmer's washable school glue, sells for just $0.50 for a 4 fl oz bottle at Walmart while the exact same glue sells for $1.03 at Target – that's more than double the price! 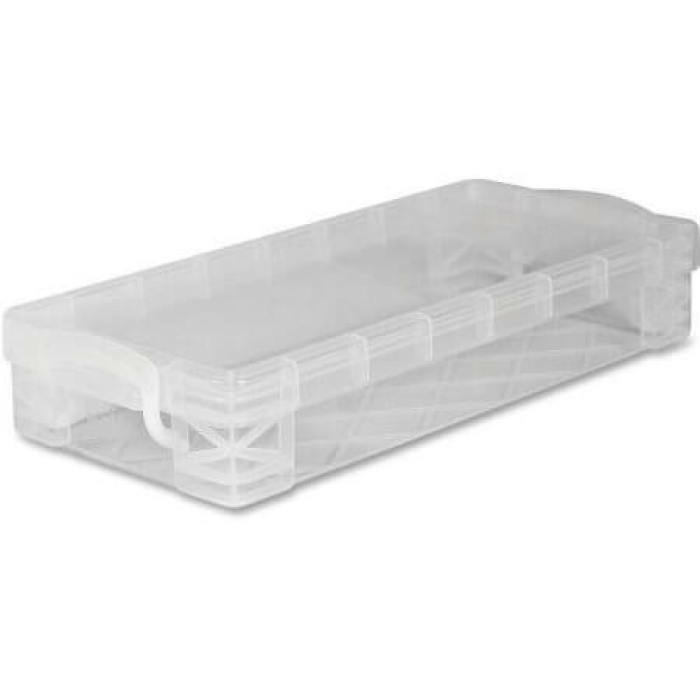 Both Walmart and Target carry the Advantus clear pencil box but at Walmart it's $2.00 while at Target it's $2.04. Overall it seems like Walmart beats Target when price are compared on an individual basis, but if you expect to spend over $30 on supplies, you may find that Target's spend $30 and get $5 giftcard more rewarding.